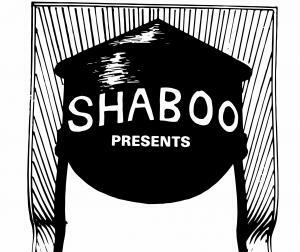 On Saturday, August 4 join the Shaboo All-Stars and Get the Led Out the American Led Zeppelin on Jillson Square for a full day celebrating the dedication of Willimantic's new Shaboo Stage! In addition to an amazing day of music, attendees will be able to enjoy various food vendors and a beer tent organized by the Willimantic Brewing Company. Tickets are $25 in advance and $30 at the gate. OUR VIP SEATS FOR SATURDAY, AUGUST 4TH HAVE ALL BEEN RESERVED. Appetizers and snacks provided throughout the day. This event is a benefit for Covenant Soup Kitchen, Windham Area Interfaith Ministry, and Windham Region No Freeze Project.